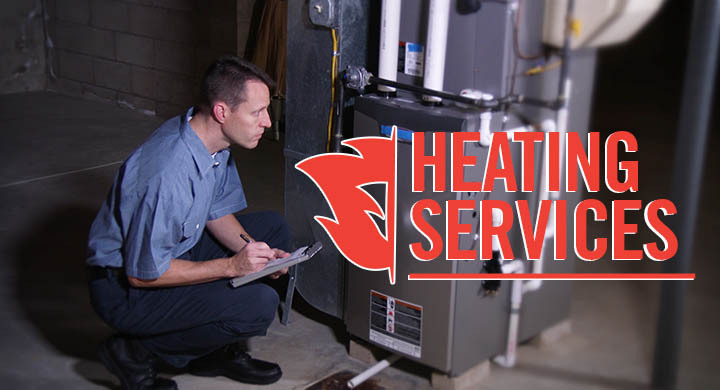 Providing superior repairs and services for your Heating. 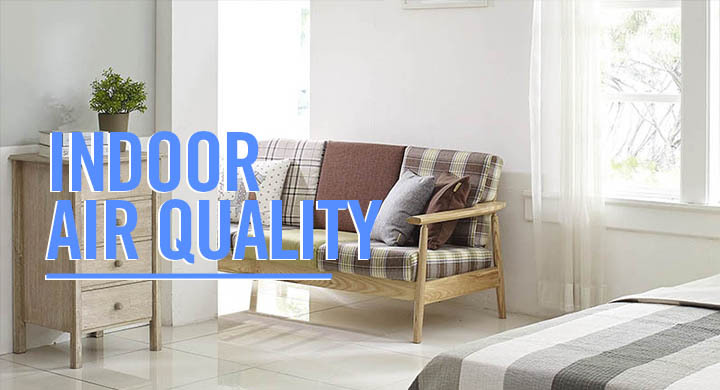 Experienced and trained to install new Heating Systems. 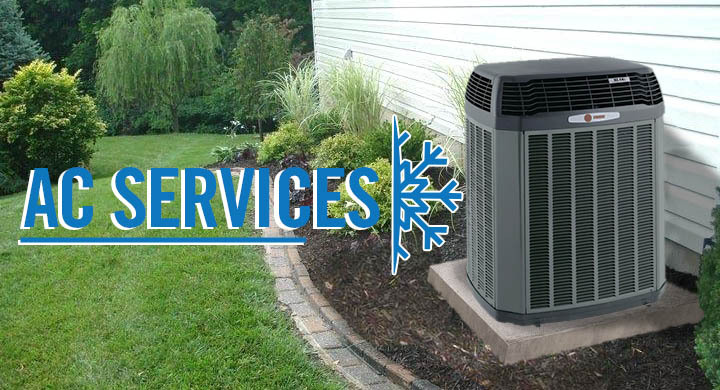 Providing superior repairs and services for your Air Conditioning. Experienced and trained to install new AC Systems.